CHARLOTTE, NC (WBTV) - The boyfriend of a woman whose body was found inside a Steele Creek home Sunday afternoon is facing murder charges in her death. Stephanie Potts, 35, was found around 3:25 p.m. inside a home on Black Chestnut Place, in a neighborhood off of Steele Creek Road. Monday, police announced Potts' boyfriend, 31-year-old Deshawn Lamont Clipper, was arrested in connection to Potts' killing. Clipper was arrested Monday morning in Greensboro. Police say Clipper is charged with first-degree murder. 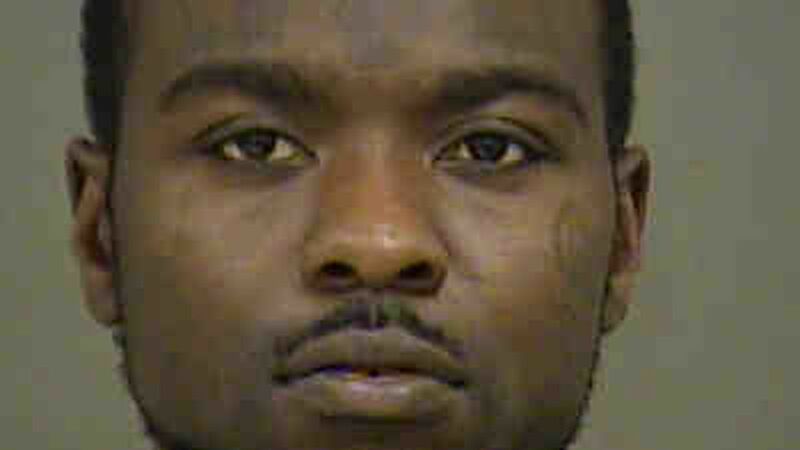 According to the Mecklenburg County Sheriff’s Office, Clipper was arrested in September for assault on a female. CASE UPDATE (1/2): Earlier this morning, CMPD Detectives developed information on the whereabouts of Deshawn Lamont Clipper, DOB: 10/10/1987, who was wanted in connection with the murder of Stephanie Potts. Officers said this did not appear to be random violence, but did not say how the woman died. Potts' best friend, Leanna Snellings, said she is completely “heartbroken” to lose Potts, who she says was a mother of three.